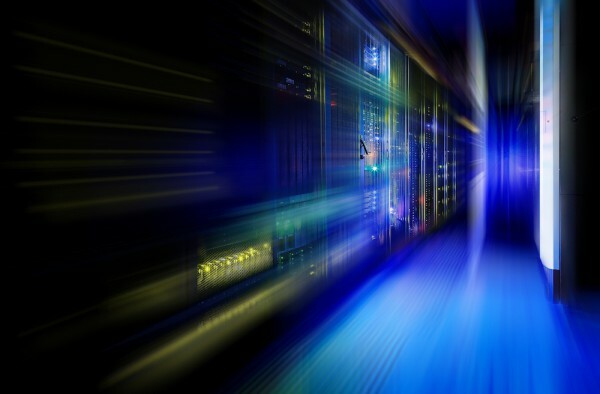 Mainframes are still vital to many larger businesses and a new report from Syncsort highlights some key trends including the mainframe’s role in strategic projects. The results show the mainframe remains strategic to businesses, with 57 percent of respondents saying it will continue to be the main hub for business-critical applications this year. It will run revenue-generating services for 43 percent. Cost control is a priority though, 51 percent say they plan to cut IT costs by optimizing mainframe resources. Top challenges include reducing general processor CPU usage and related costs (70 percent), meeting security and compliance requirements (63 percent) and meeting SLAs (55 percent). To improve performance and save money, 56 percent of respondents are leveraging their investment in zIIP (IBM z Integrated Information Processor) engines while 44 percent are increasing their DB2 performance. Integrating mainframe data with modern analytics tools is a top priority for 44 percent of respondents. 23 percent say they already use big data tools (like Splunk and Hadoop) to monitor mainframe and other enterprise data together in a single dashboard. Security remains a major concern and 54 percent of respondents rank monitoring SMF (System Management Facilities) and log file data as most important for security on the mainframe, followed closely by having an audit trail of SMF data (53 percent) and regularly auditing and reviewing incident response (52 percent). Mainframe organizations continue to find tracking their data a challenge with 53 percent saying they lack full visibility into their data movement, compared with 61 percent last year. While the downward trend is encouraging, this remains an area of risk that needs to be addressed to ensure security and compliance initiatives are met. "It's clear that traditional data environments, including mainframe and IBM i, remain central to large enterprises' business," says David Hodgson, chief product officer at Syncsort. "Our annual State of the Mainframe research confirms what we are seeing across our more than 7,000 customers worldwide: while many are turning to big data analytics platforms to meet compliance and security requirements, they continue to successfully use the mainframe and IBM i to run revenue-generating services, requiring them to optimize their data infrastructure to improve performance and control costs." It's clear from the study that mainframe environments continue to get investment. In fact, 32 percent of respondents report increased spending for developing new mainframe applications compared with just 24 percent last year, and another 32 percent report increased investment in mainframe data analytics. You can find out more in the full 2018 State of the Mainframe report on the Syncsort website.